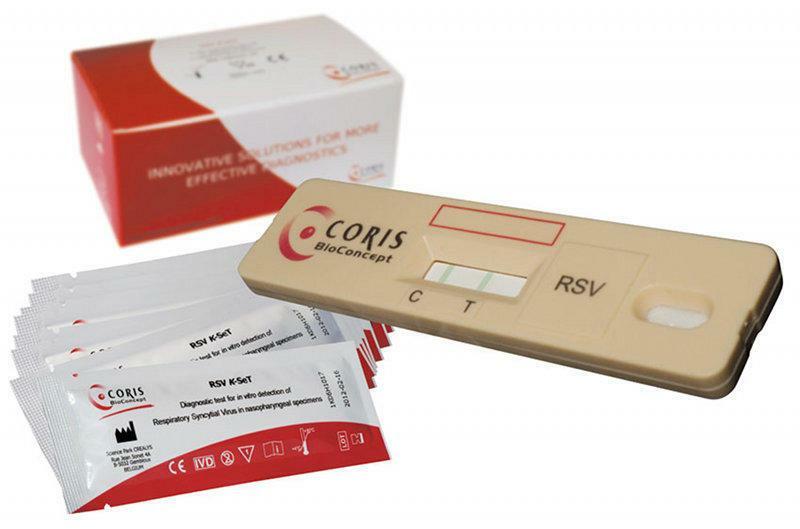 CORIS BIOCONCEPT, Echipament biomedical, Quick diagnosis of Influenza A&B, Quick diagnosis of group F Adenovirus, pe EUROPAGES. 1. Rapid diagnosis of Influenza A&B 2. Rapid diagnosis of Adenovirus group F 3. Lateral flow test 4. Rapid strip immunoassays 5. Dipstick test for RSV diagnosis 6. 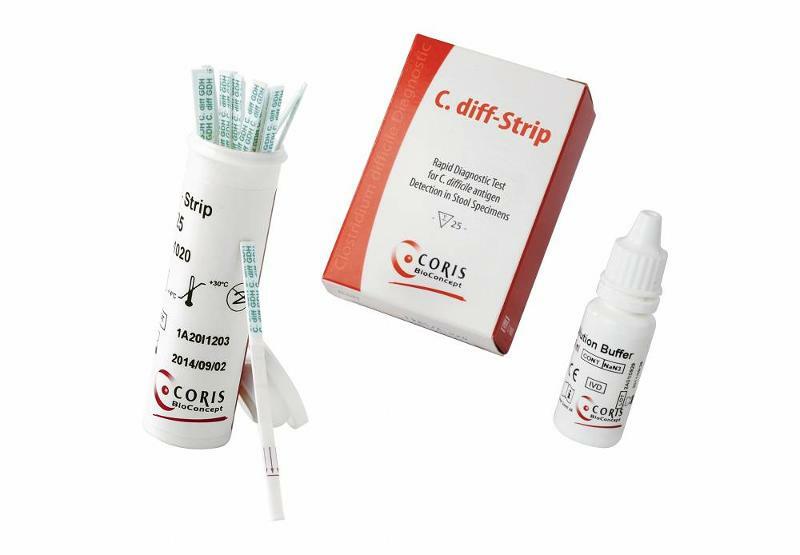 Clostridium difficile testing 7. In vitro diagnostic of influenza viruses 8. 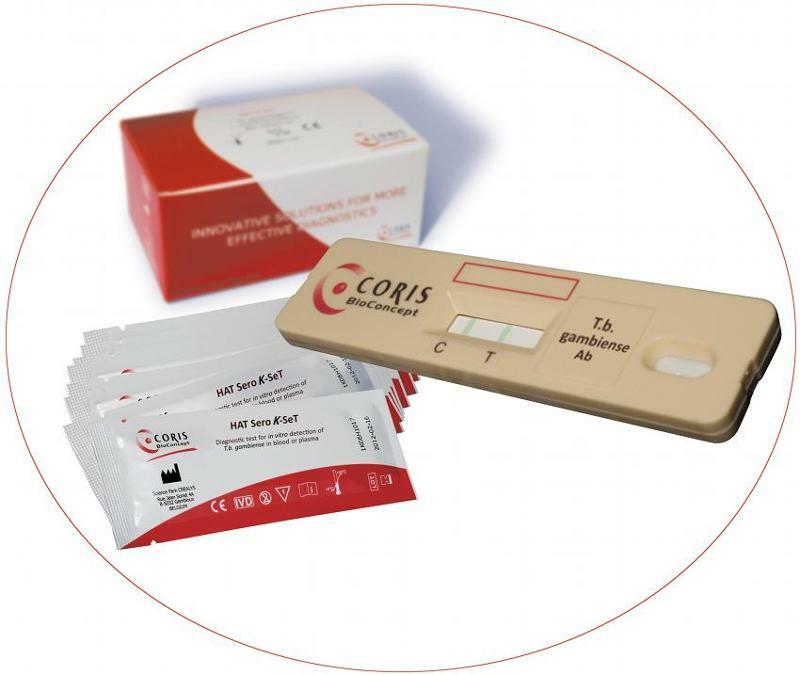 Rapid cassette test for trypanosoma antobodies detection. This video shows the different aspects of our activities. This video shows the way to use our HAT Sero K-SeT kit : detection test for trypanosoma brucei gambiense. Microfluidic and multiplex diagnostics system. Birth of TRAPIST V6, a new diagnostic system that combines microfluidic and multiplex technologies and that will change the life in diagnostic labs !